SKILD Solutions helps the world's leading businesses improve performance and develop talent through effective learning and technology solutions. Our custom learning solutions are developed based on sound instructional design visual strategy. They reflect a thorough understanding of audience profiles, performance goals, business objectives and the training context. We are experts in developing product training solutions for your sales teams, channel partners, technical team, and for your customers. 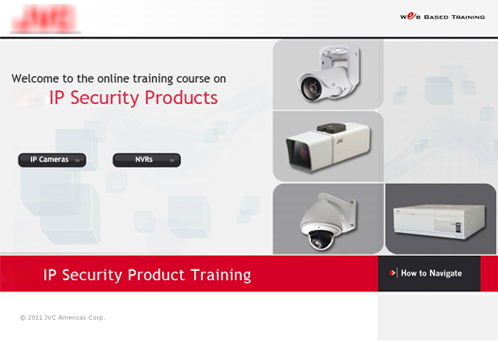 Our solutions consist of extensive learning modules, comprehensive training courses, webinars and PowerPoint conversions. SKILD Solutions is an Oracle Gold Partner and has proven expertise in providing Oracle Learn Cloud Solutions. Skild has qualified and experienced team of LMS consultants. We have significant expertise in offering Oracl Learn Cloud and Learning Cloud solutions. Our LMS services include Consulting, Implemetation, Administration, Optimization and Training. 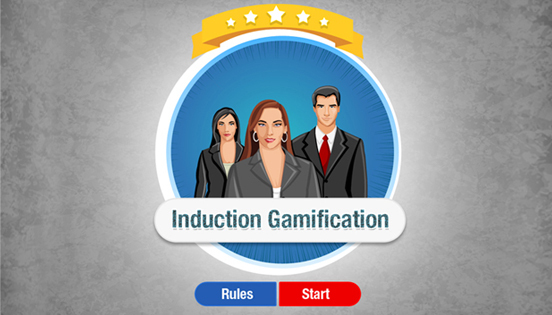 Gamification should not be about control. It is about Motivation and Engagement.